Citybikes promotes a life-style utilizing bicycles for transportation and recreation. We aim to provide dependable reconditioned bicycles, new and used components, accessories and the highest quality service at affordable prices to ensure that bicycling is accessible to the full spectrum of those that wish to ride. We minimize the impact our business has on the environment by reusing parts, reselling pre-owned bikes, and stocking locally-made products. 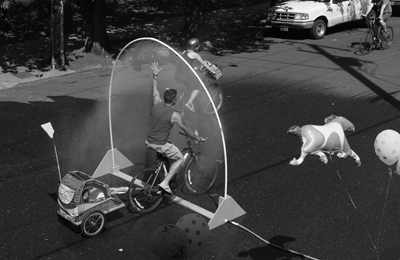 We maximize the utility of bicycles as a viable alternative to motorized transport by providing products that increase a bike’s carrying capacity, and gear to protect riders from the natural elements and motor traffic. 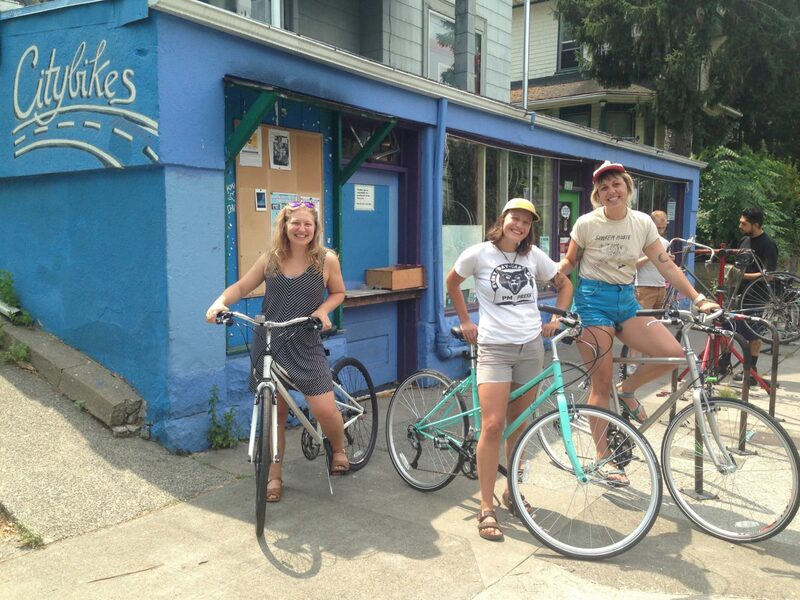 Citybikes exists to provide a livelihood for our workers. We adhere to a non-hierarchical personnel structure that focuses on all workers taking responsibility for the business. Through cooperation, we hope to make our work enjoyable and to get our jobs done efficiently by utilizing each others strengths. We believe a work force consisting of people from varied backgrounds provides us with the strongest foundation for the informed decision-making. 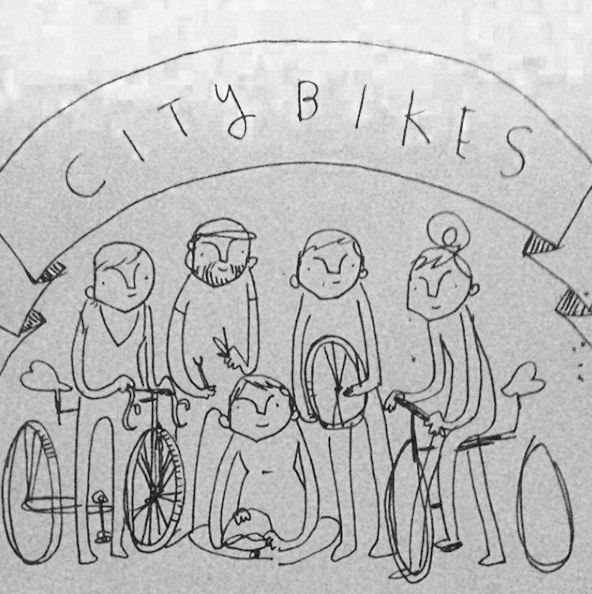 Citybikes hires people on the basis of the shop’s need, with gender balance and diversity as goals. Citybikes is a resource for information of all kinds regarding cycling, bicycles and cooperative business structure. 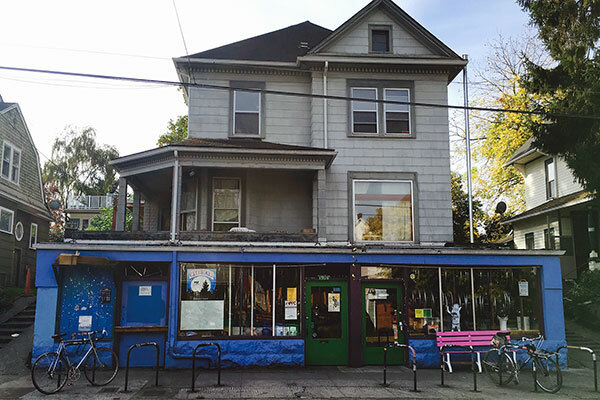 Now having consolidated to our original location, we’re able to focus more on repairs, customer service and keeping our coop in sync with the community. Our 1914 se Ankeny location has been proudly serving since 1990 but the basement of this building has been a bike shop since 1976. Whether you’re one of our neighbors, new to Portland or visiting from the other side of the world, let’s see if we can help you find a bicycle or better tune yours up to fit your needs.